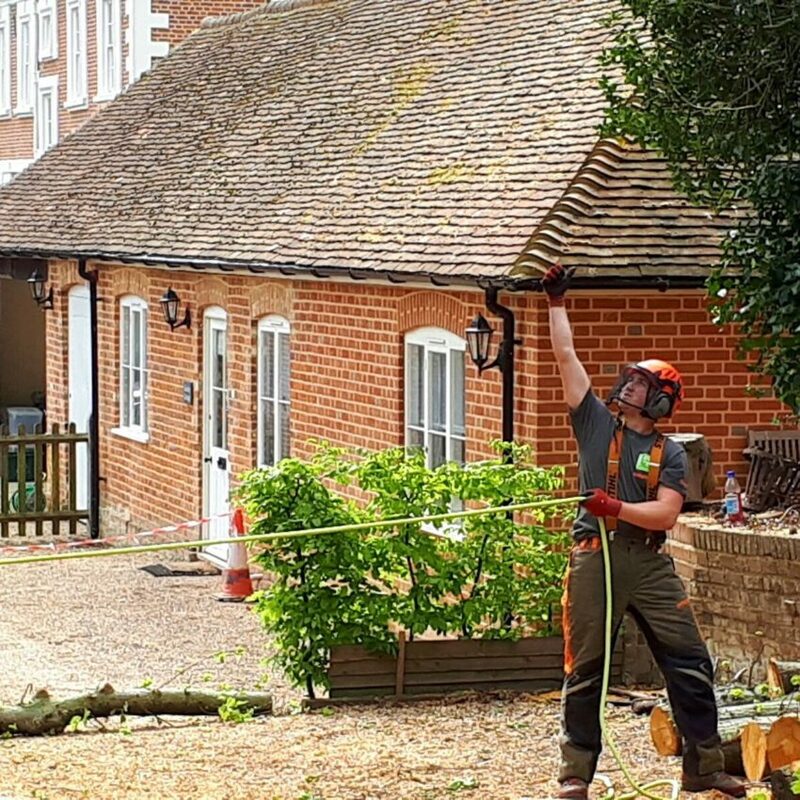 About Trees Ltd. is a dedicated tree care company that provides tree care and full Arboricultural services to clients throughout Kent, Sussex, East Sussex, Essex and London to mention a few areas. Here is an introduction to the team members you can expect to see working for you. Our aim is to build long lasting relationships with clients based on honesty and service. 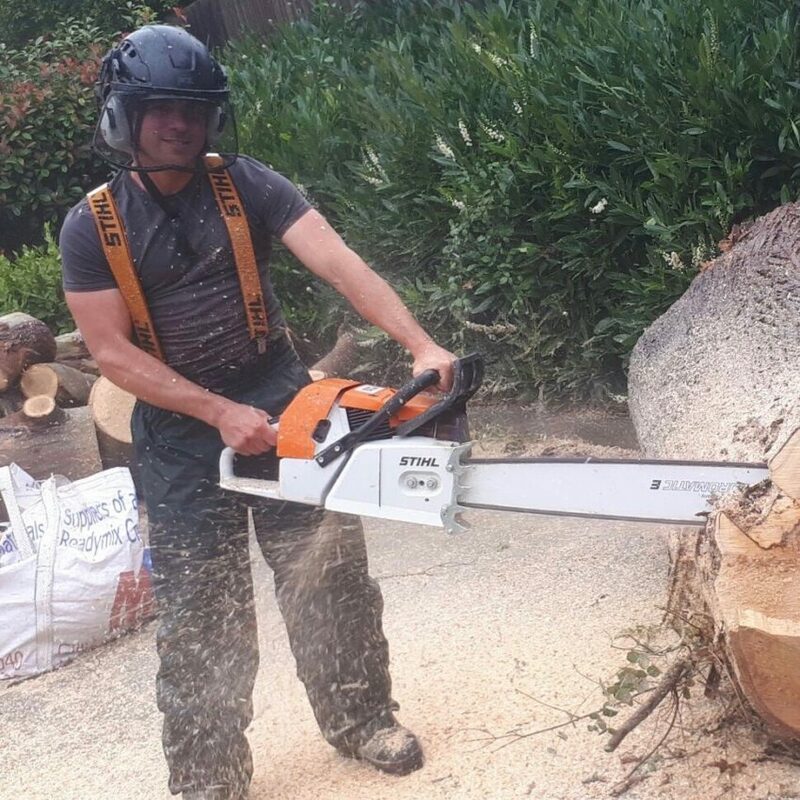 With over 20 years experience and a brilliant, enthusiastic team we can over come all of your tree related issues, from site surveys through to removal of dead or dangerous trees, re-active and pro-active works. As a company we focus a great deal of time and effort into building safe practices and an ethos of safety first. About Trees ltd, will be celebrating it’s 10th year in business very soon, I, myself am very proud of this achievement, starting and building a business over the last 10 years has not been easy for anyone, we are thriving, I can only assume this is our ethos paying off. 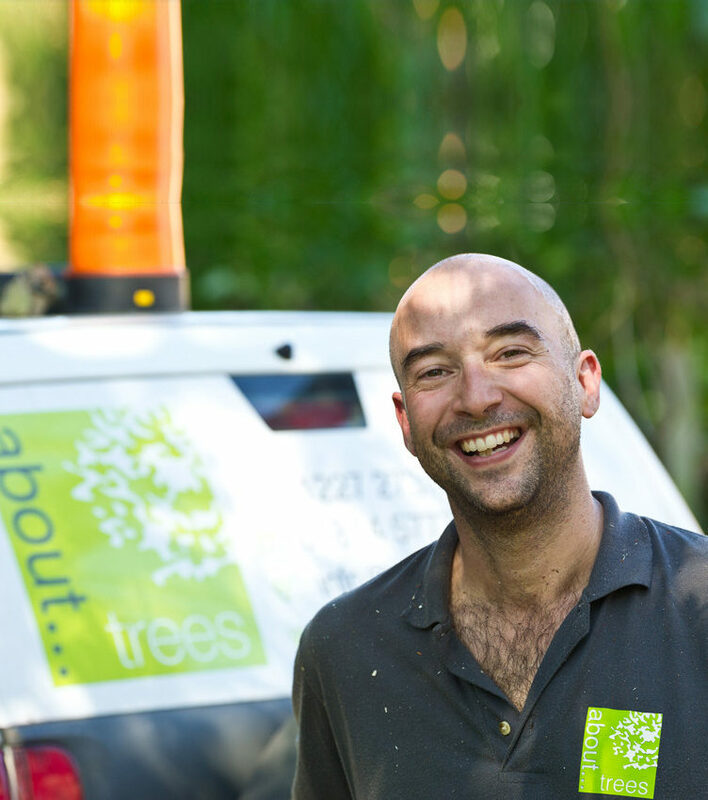 The team, both in principle and practice is so important to us as a company, and we have worked hard at selecting the best Arborists we can find, they have been hand picked team members who have strengths in different fields of the industry, we can offer a broad skillset. It is our intention to treat them with respect and always take on board their ideas on how to approach given opportunities. Between us we have over 35years of industry experience we can draw on. 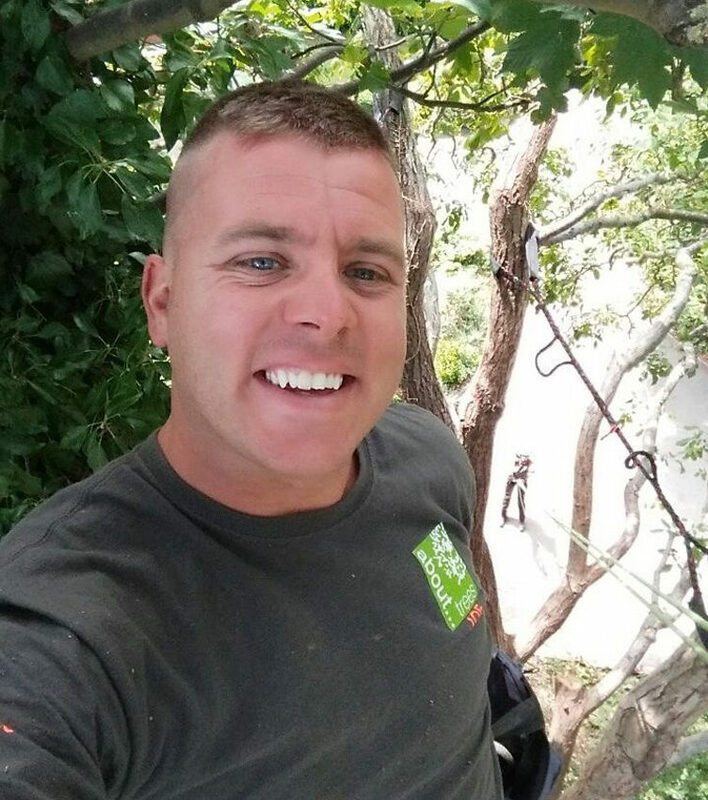 Paul Taylor – Climbing Arborist. Our company is built and trust and respect. It’s a simple ethos that each team member buys into. Marry that with skilled craftsmen with high degrees of knowledge using up to date modern tools and technology we see to have a success story. The lads thoughts and approaches to work are respected and I like to think we have a happy and loyal team. Clients regular compliment them on their work ethics, quality and togetherness. About Trees ltd. has featured in several articles in trade press over the last few years, most recently (January 2017) providing a Top Ten Tips on how to manage Ash Dieback disease. We have also appeared several times on BBC radio Kent. Speaking about topics such as Bleeding Canker of Horse Chestnut and most recently (December 2016) we were focussed on for two radio pieces for the morning news bulletin and the evening Drive time shows. These were aired just before Christmas and the feedback both from listeners and BBC radio Kent was fantastic. 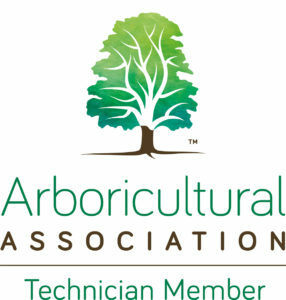 Each member of About Trees wants to forward the industry and be as professional as possible.